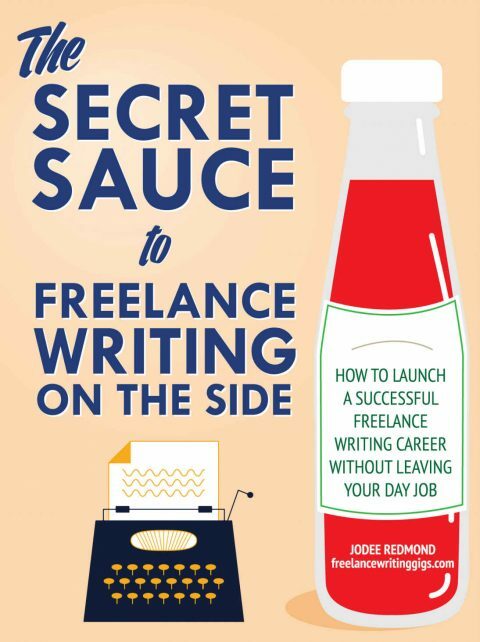 Back in October we published our first e-book for the freelancing writing community. The book was a huge success selling almost a thousand copies via Freelancewritinggigs.com and many more later on Amazon. Last month we followed up with our second book titled ‘Swipe This! 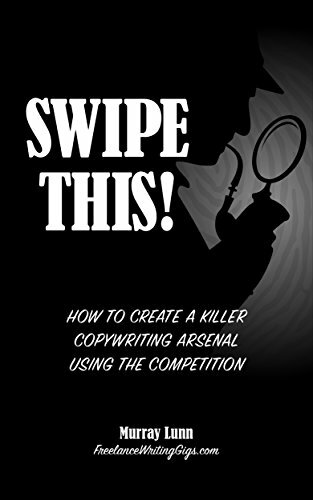 How to Create a Killer Copywriting Arsenal Using the Competition’ which is an in-depth guide on how to gather information, data and ideas for writing projects and organise them in a ‘swipe file’ so that they can then be used efficiently in your workflow to produce better content and copy. The book is usually priced $8.99 but is available right now on Amazon for only $0.99 so grab yourself a copy quick!